Mekong is a big river. 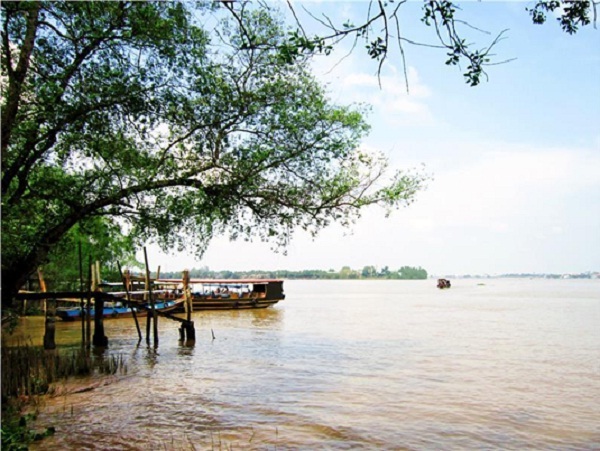 Mekong River is the common name for the Mekong distributaries flowed in the territory of Vietnam. Starting in Phnom Penh, it divides into two branches with the flow from north to south. Tien Giang is one of the best place to go in Mekong Vietnam. 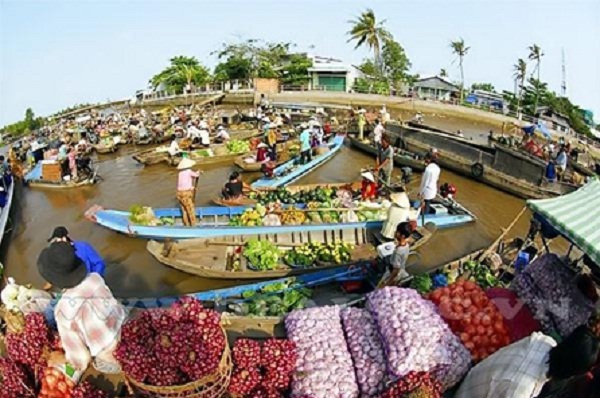 In addition to the floating market, you can take a cruise to visit the isles Long, Lan, Quy, Phung Tien river banks. Thoi Son Island (also known as roller) is also an attractive sights. Coming here, you will be watching the processing of coconut candy Made famous Ben Tre, flower label honey tea, ride horses on the village road, enjoy specialty Lo Ren star apple. The most interesting point when you unleash Tien Giang is enjoying good food without fear of being “tight guillotine” like the other resorts. The most famous is that of My Tho noodles, if coming here without enjoying this dish is a shortcoming for your trip. If you want to shop for gifts, rich and most famous fruit, you can buy apples blacksmith , orange , orange, honey , your sensitive labels , Chau Thanh dragon … or buy items saved concept made ​​of bamboo or coconut are plentiful. 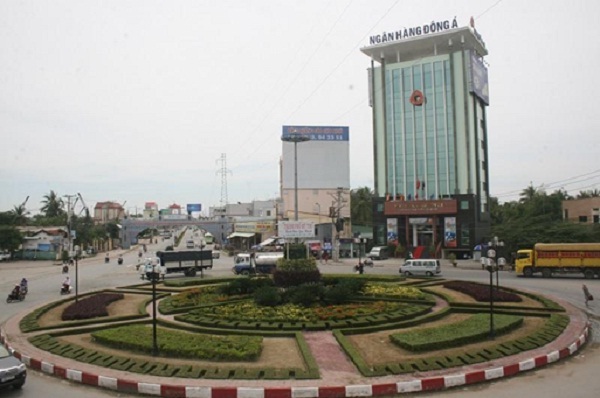 Tien Giang associated with HCM City so if you’re in Ho Chi Minh city, with a day off or work experience, spend a day exploring the freedom to place the gateway to the southern region. You can go early in the morning and return in the day. But if you want to relax more, you can have an ideally one day and a half trip. At My Tho city, the hotel has a lot. Room rates are also relatively soft, about 200,000 VND for a night, most of the hotels have hot water and wifi. Ideally, you should choose the hotel located in the city center or on the road 30/4 street, Ap Bac , Tet … is the most vibrant areas of the city of My Tho.